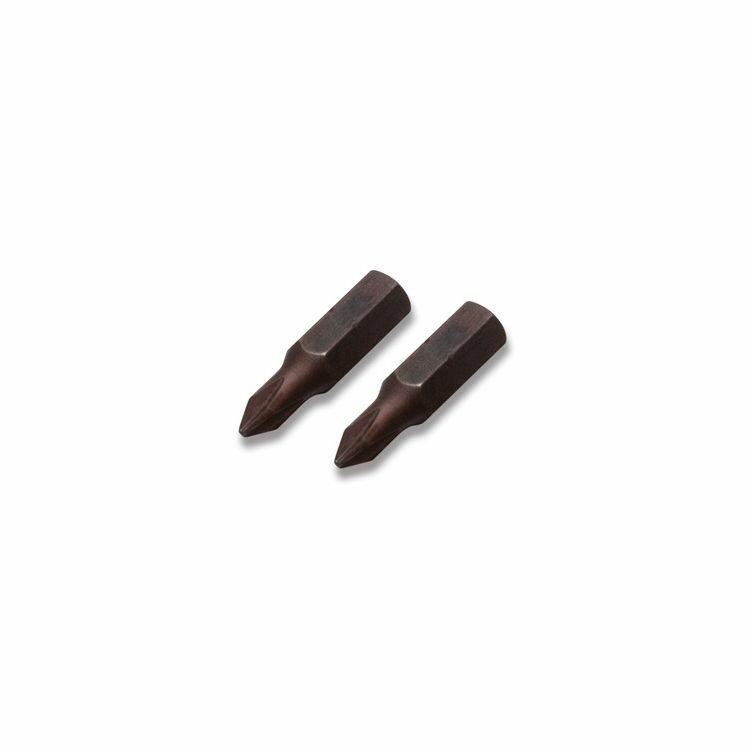 These 1/4" hex drive bits are designed to fit JIS cross-head screws commonly found on Japanese bikes. The use of a traditional Phillips driver on JIS cross head screws will damage screw head. -Stop stripping your carb screws! !